Our goal at Quest Consulting Services is to provide our affiliates with all the tools necessary to ensure their clients receive the highest net income on a monthly basis. One huge expense that is pretty consistent across the board is credit card fees. Our team has found an industry leader and through our partnership with them we’re able to offer the best rates in the industry to physicians across the country. 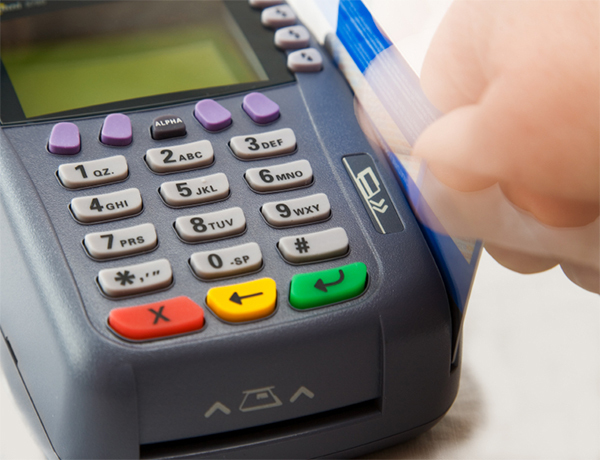 Our partner is the largest provider of credit card transactions in the Healthcare arena. The biggest benefit to our clients is that leads to greater net profits. The benefits to us are higher retention rates and more referrals from our clients!